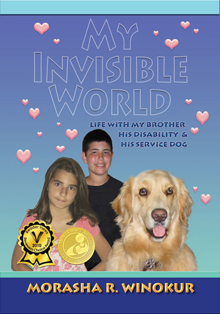 You are about to meet an extraordinary service dog with a wonderful family that embraces the realities of fetal alcohol spectrum disorders (FASD) in the spirit of unconditional love and commitment. 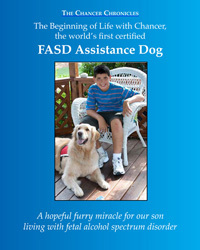 We are excited to announce the continuation of our journey with Chancer shared in two new books. 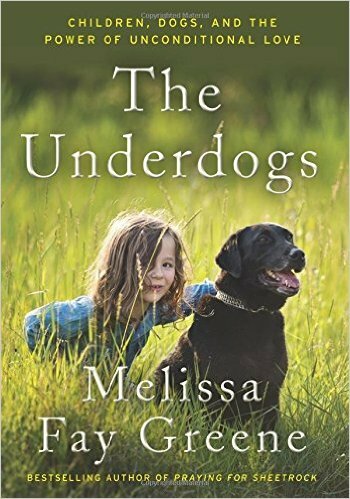 "The Underdogs: Children, Dogs, and the Power of Unconditional Love" by Melissa Fay Greene two-time National Book Award nominee a profound and surprising account of dogs on the front lines of rescuing both children and adults from the trenches of grief, emotional, physical, and cognitive disability, and post-traumatic stress disorder. 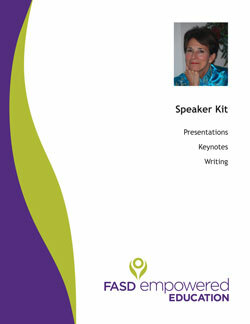 Chapter 18 features Chancer and Iyal's story and we are delighted to be a part of this wonderful book. 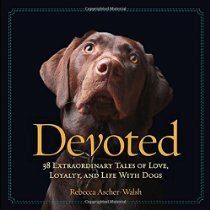 "Devoted: 38 Extraordinary Tales of Love, Loyalty, and Life With Dogs" By Rebecca Ascher-Walsh. 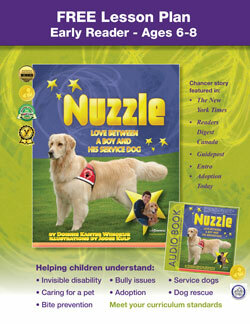 Unlikely Friendships meets Marley and Me. 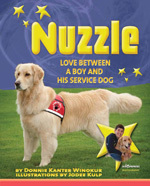 In this heartwarming gift book, author Rebecca Ascher-Walsh presents a collection of inspiring dog stories and touching photos--dogs who comfort veterans, dogs who learn to surf, dogs who detect cancer, and dogs who save the day: Each one is devoted. These 38 uplifting dog stories showcase the most amazing dog rescues, accomplishments, and abilities that fascinate us and touch our hearts. 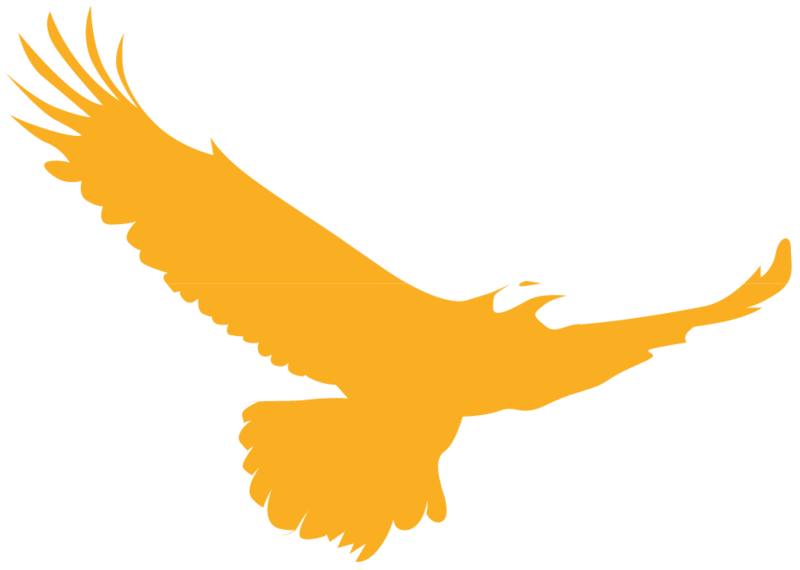 One of these stories is about our family and Chancer.